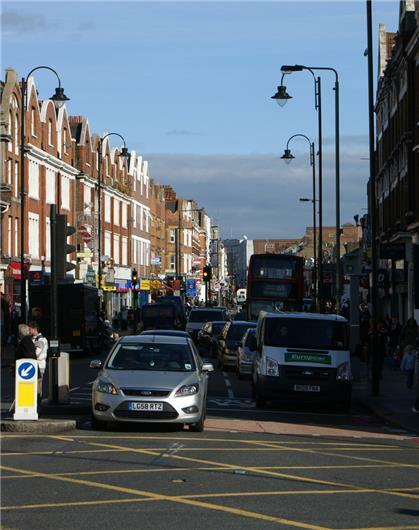 Tooting is just one stop away from Balham and has seen a sharp rise in the number of people willing to buy property here because of the comparatively lower prices, excellent schooling, shopping, entertainment and dining facilities. 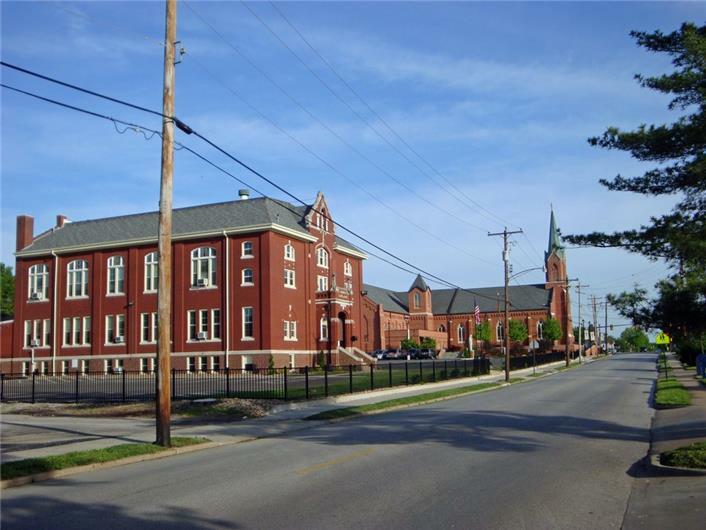 The area has plenty of open spaces and period architecture. 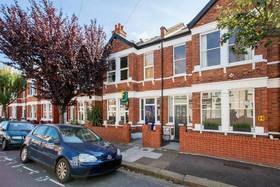 Tooting has mainly Victorian, Edwardian and Twenties terrace houses. 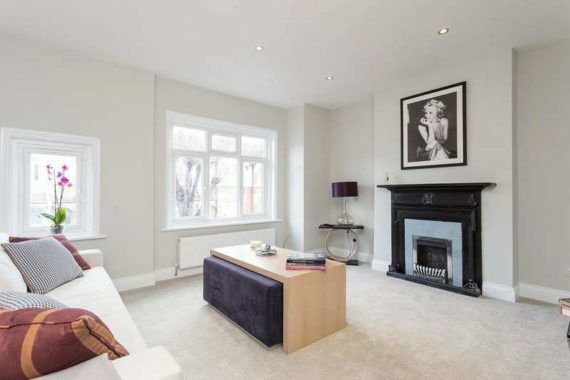 Relatively low prices than the adjoining areas of Balham and good quality schools mean that it is an ideal place for first time buyer and budding professionals. 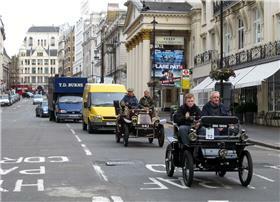 Good Transportation services, Variety in accommodation ranging from converted flats to family houses, Reasonable prices. 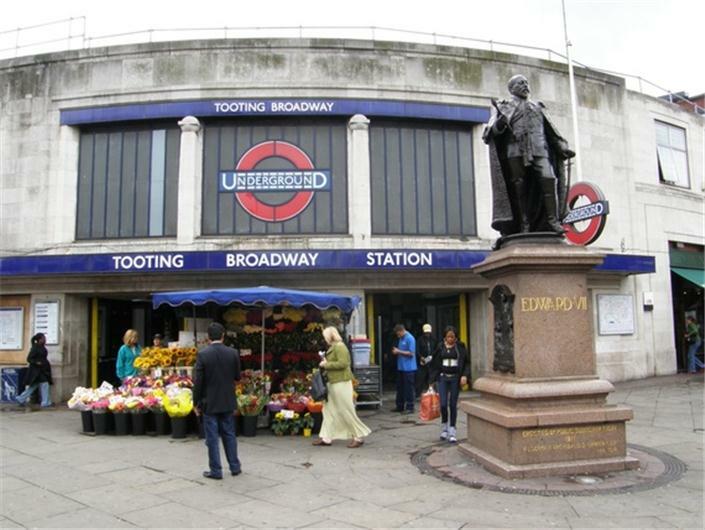 Average Price for property in Tooting is around £620,499 which varies based on type of property you are interested in and ranges from £1,552,869 for detached house to around £1,092,661 for semi-detached. Similarly terraced house is around £752,613 and a flat is worth £425,556. Values have been changing and have risen £60 in last 3 months alone. Similar historical trend can be observed in price changes e.g. prices changed £1,136 in last 6 months, £62,763 in last 1 year, £123,163 in last 2 years, £161,691 in last 3 years, £176,946 in last 4 years and £181,260 in last 5 years. 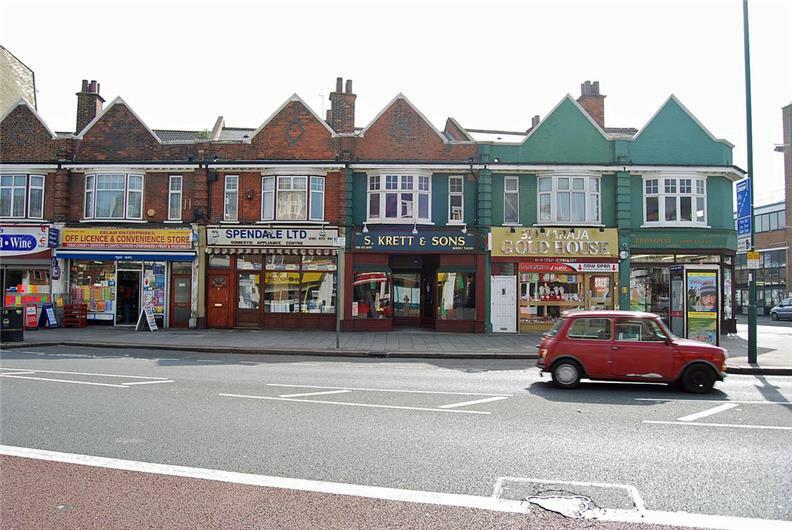 Currently average asking price of a property in Tooting is around £648,597 based on approximately 835 properties for sale. 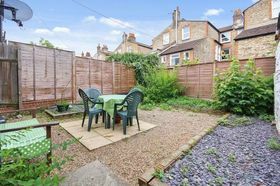 Same is the case with rental options based on 469 properties up for rent, average asking rent is around £1,807 per month. 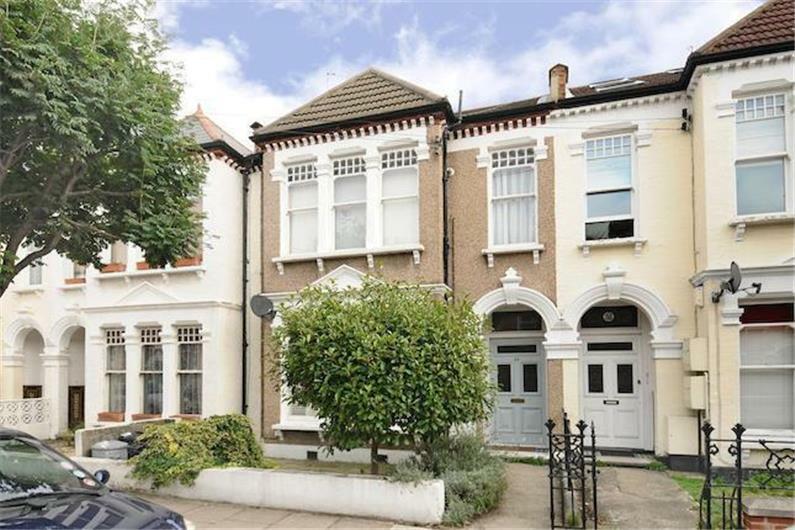 Buyers are willing to pay high dollar prices to grab these properties because of the recent trend in real estate investment especially in Tooting area. 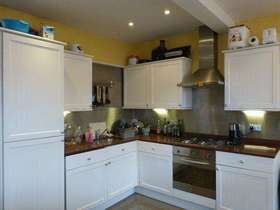 In last 1 year alone average price buyer paid is around £553,506 based on approximately 835 sales in Tooting area alone. 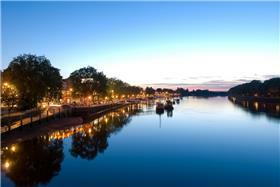 If you compare it to last 3 years sales of 2,696 properties where buyers paid around £477,065. It has been same for some time now for e.g. if you take an average of amount paid in last 5 years, it comes to around £437,619 for 4,542 and average amount paid for purchase of approx. 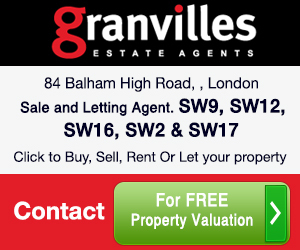 5,825 properties sold in last 7 years comes to about £418,129 per sale. Breakdown of asking prices for homes of different sizes show that price varies clearly based on no of bedrooms and type of house. 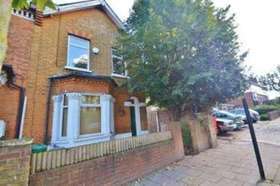 Asking price for a house with 1 bedroom is around £390,990, £524,524 for a 2 bedroom house, £649,539 for a 3 bedroom house, £874,086 for a 4 bedroom house and £1,129,576 for a 5 bedroom house. 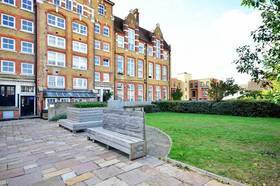 For a flat similarly the prices varies from £339,801 for a single bedroom to £491,650 for a 2 bedroom Flat. 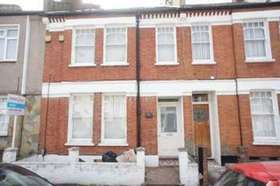 Same is the case with 3 bedroom flat £563,297 and £581,246 for a 4 bedroom flat. 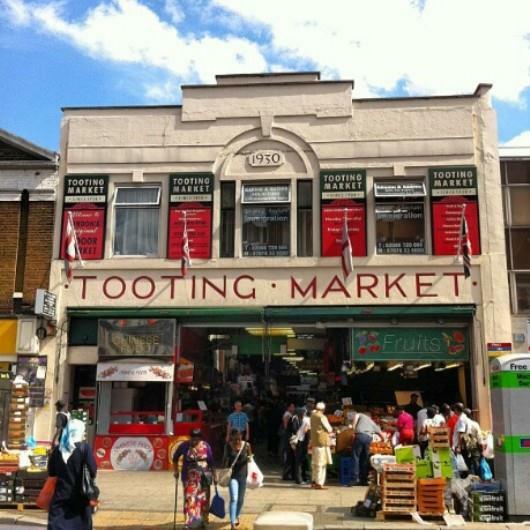 To sum up the asking prices for properties in Tooting it comes to around average £345,489 for 1 bedroom property, £498,146 for 2 bedroom, £622,031 for 3 bedroom, £832,743 for 4 bedroom and £1,129,576 for a 5 bedroom property. Rent per calendar month varies similarly based on type and size of the house. 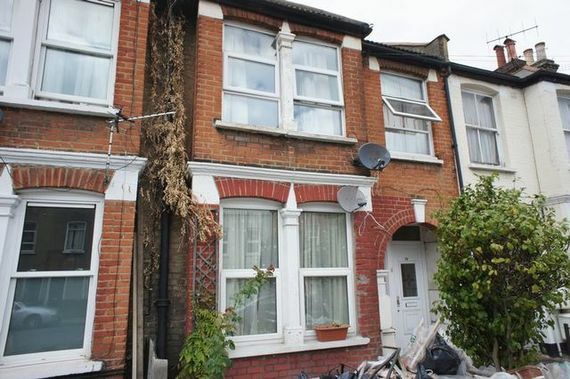 If you look at the rents per month for houses alone it can vary from £1,078 for 1 bedroom to £1,574 for 2 bedrooms, £2,548 for 3 bedrooms, £2,715 for 4 bedrooms and £3,489 for 5 bedrooms house. 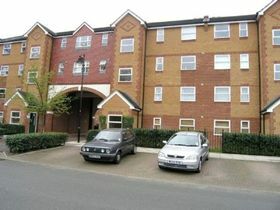 But if you are interested in renting a 1 bedroom flat then rent per month can be around £1,254. As the no. 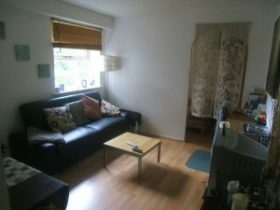 of bedroom increase so will the rent e.g. 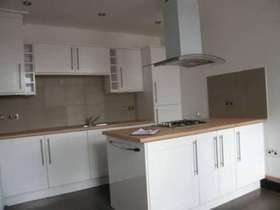 for a 2 bedroom flat it will be around £1,533, £1,969 for 3 bedroom and £2,443 for 4 bedroom. 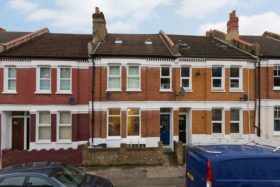 You should be generally be expecting around average £1,243 rent per month for single bedroom property, £1,539 for 2 bedroom, £2,204 for 3 bedroom, £2,647 for 4 bedroom and approximately £3,489 for a 5 bedroom property in Tooting area. 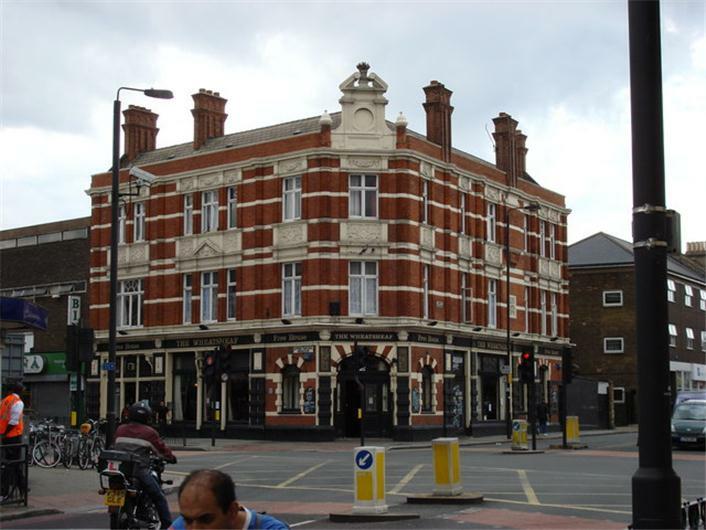 The large Victorian houses on the Heaver Estate, are among the popular options in Tooting. 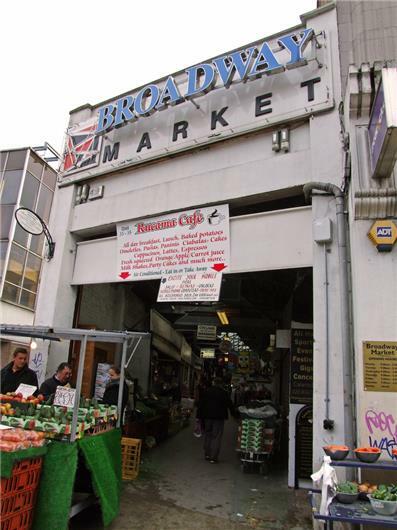 At the centre of the town is the famous Tooting Broadway Market, which is basically a kitchen and commodities market. 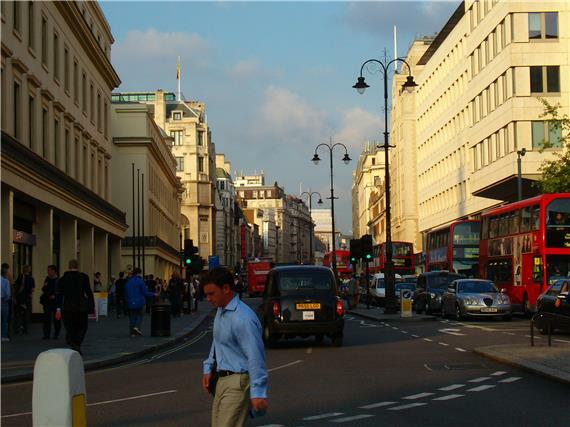 Other shopping centres in the town include Tooting High Street and Mitcham Road. 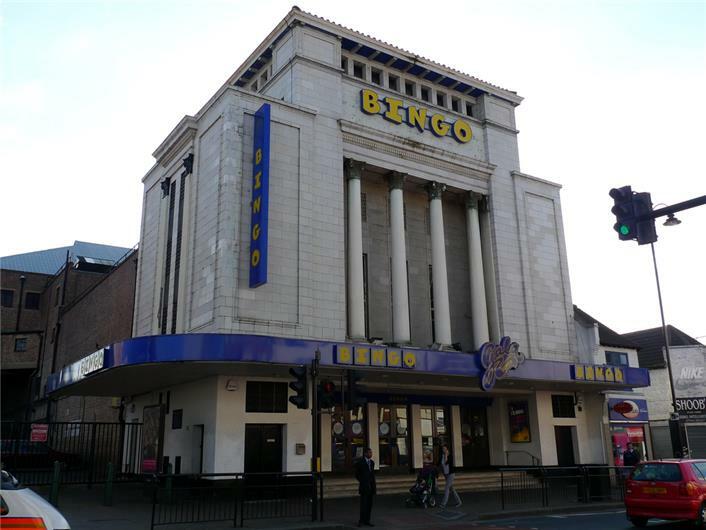 The Gala Bingo Hall on Mitcham Road is a Grade I listed building which has a cathedral like interior. 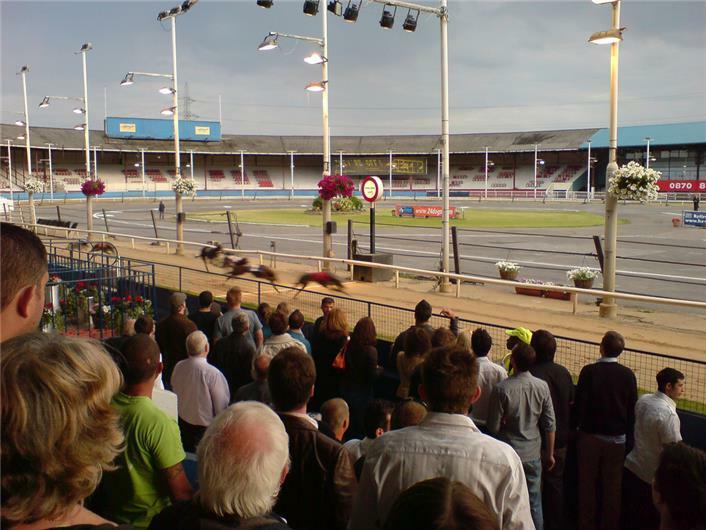 Wimbledon Dogs, the greyhound racing hub is just a five minutes drive away from the town centre. 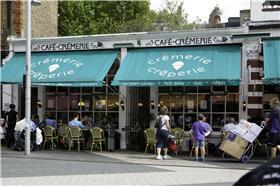 There are a huge number of restaurants and delis in the Tooting, some of which are really famous. 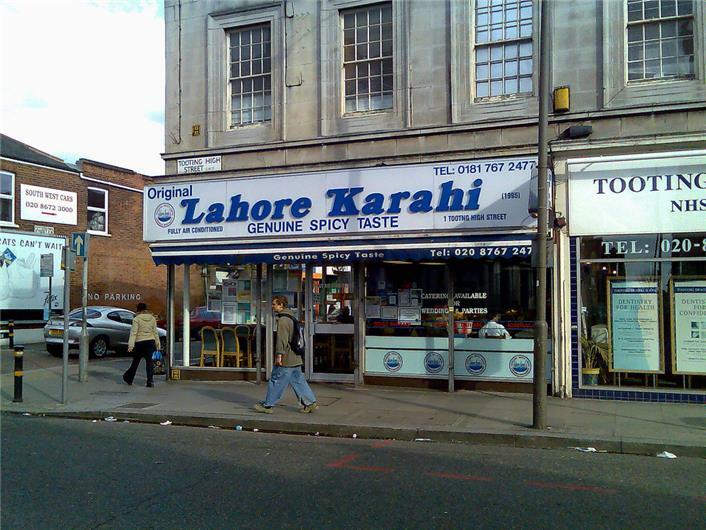 The area is known for its curry houses. 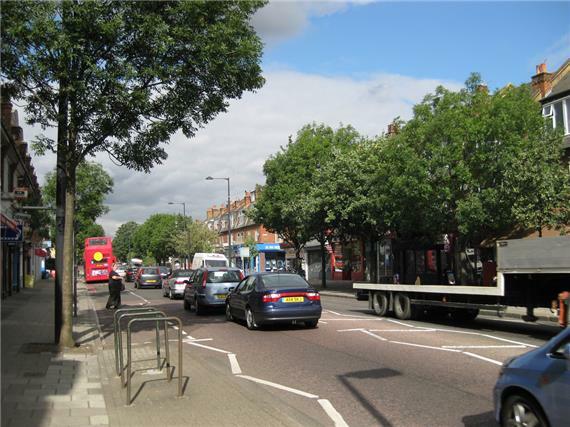 Tooting is especially famous for its quality educational institutes. 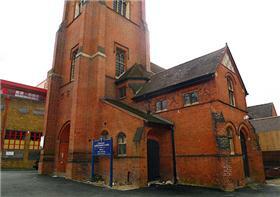 The neighbourhood has two ‘Outstanding’ Ofsted rated schools – St Boniface and St Anslems.